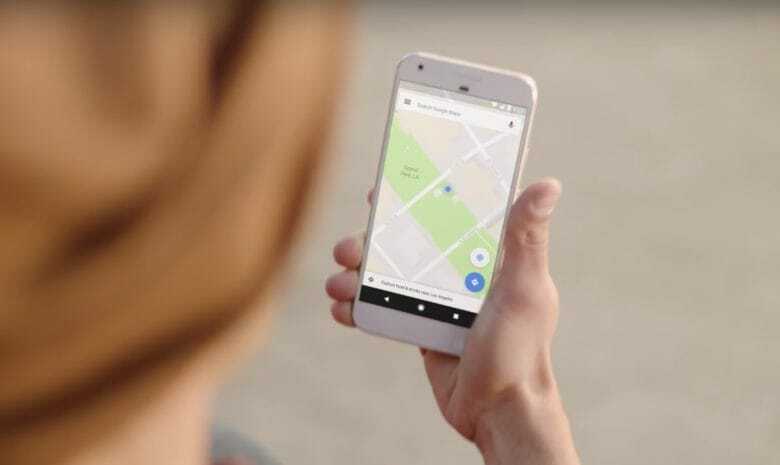 Google’s new feature works similar to Find My Friends, only unlike Apple’s app, Google Maps will be able to show you exactly where your friends are as they move. The feature will be rolling out to both iOS and Android devices too so it doesn’t matter if your friends have an iPhone or not. To send your location to contacts, choose the “Share Location” option from the Google Maps side menu. You can select how long you would like to share your location for. Then tape the person you want to send your location too and they’ll be able to stalk you for hours. If you’re driving to a place, the new sharing feature also lets you send trip progress from the navigation data. While in the navigation screen, just tap the “More” button and then choose the option to “Share Trip” so friends can see exactly when you will arrive. Sharing ends once you arrive at the destination. Google says the new feature will be rolling out soon to iPhones and Androids worldwide, though an exact date wasn’t provided.